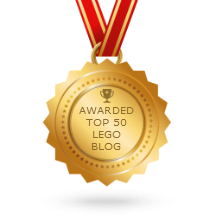 LEGO Jurassic World game - custom dinosaurs! Still one more promised LEGO Jurassic World endgame video, this one showing the dinosaur customizer feature, along with a demo of all of the custom animals I created for myself. 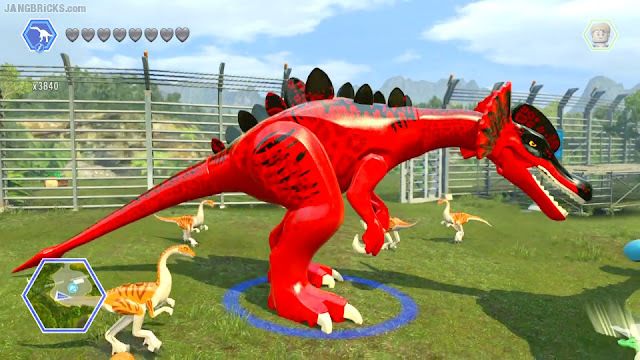 Video: LEGO Jurassic World game 🎮 CUSTOM Dinosaurs!